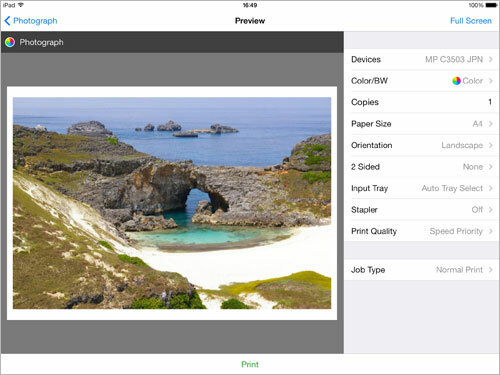 Using your smart device, you can accurately select and print photographs while previewing the selections. 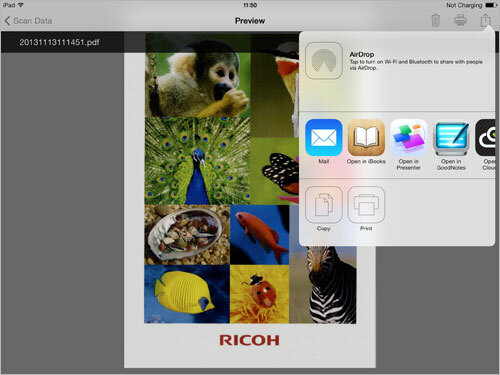 You can also print Microsoft Office* and PDF documents. Information that is hard to read on a smartphone (small characters, tables, etc.) can be easier to see in printed form. 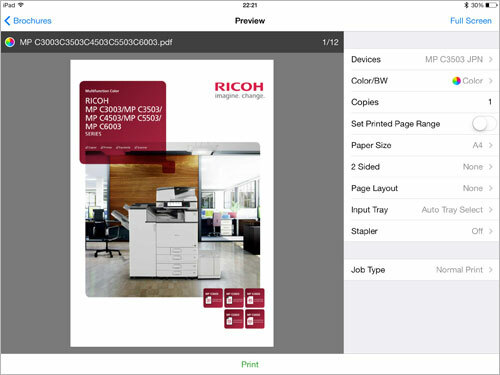 The ability to print directly from smart devices without using a PC will speed up office workflow. 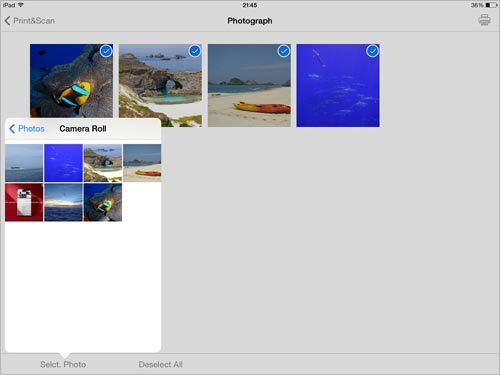 Simply open the app, and then select "Print Photograph." Select the file you want to print, and then select your print settings from print preview. 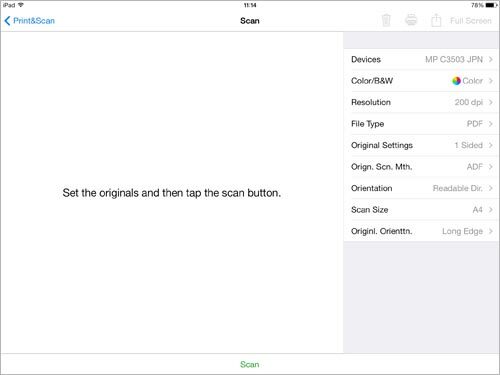 Confirm your print settings (choose the MFP/Printer that you want to print to, color, paper size, orientation, etc.) and then press "Print" to complete the operation. 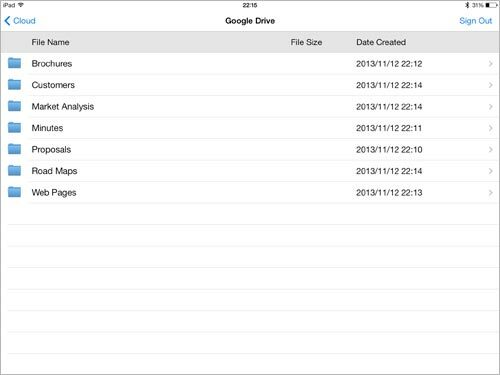 You can easily enter various settings (b/w or color, paper size/type, amount of copies, etc.) as you would when printing from a PC. 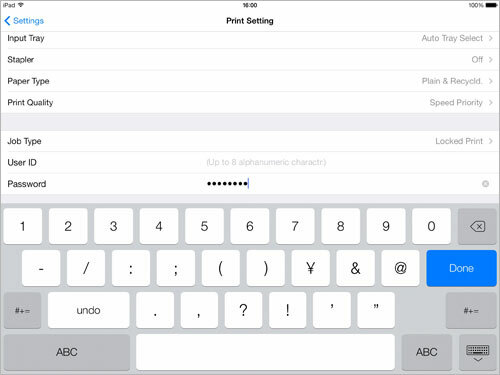 Security has also been considered with locked print, user authentication, and other functions, so the app can be used effectively in an office environment with shared Multifunction products/printers. 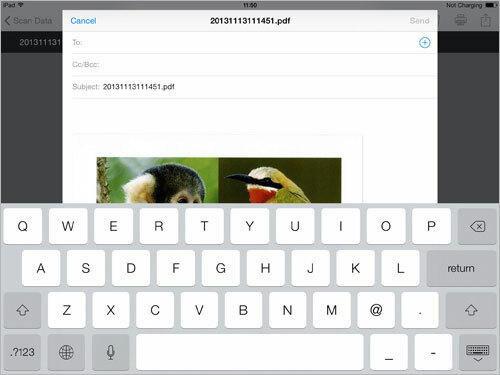 The "Open In" function on iPad/iPhone and the "Intent" function on Android based devices are also supported for smooth printing operations. 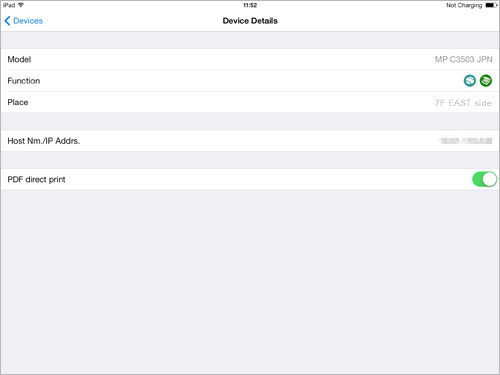 * Only iOS. There may be cases where the print layout is not properly reproduced. 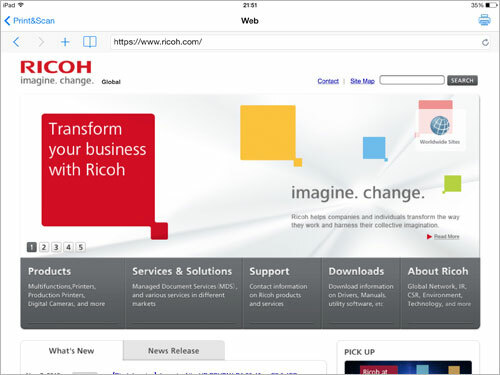 * The "Print Web Pages" function is not available via Wireless Direct. 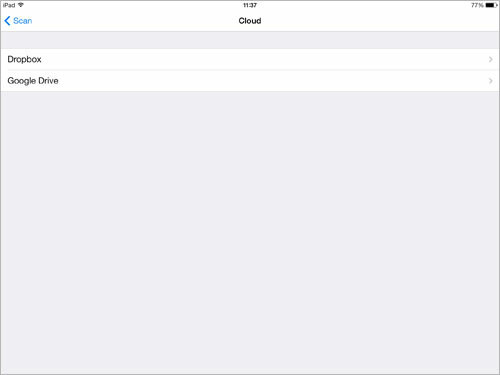 * The "Print from Cloud" function is not available via Wireless Direct. 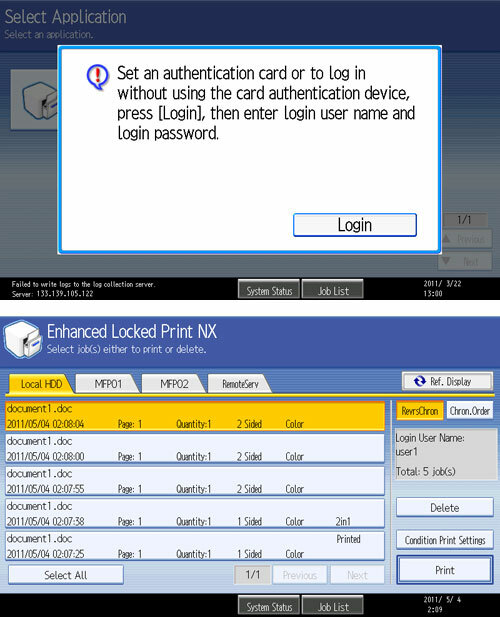 For documents that should not be seen by others, you can define a password in advance, and temporarily store them on the Multifunction product/printer. When you are ready to print, you can release their job at the printer by using the locked print or authentication feature to ensure that the job will not be printed until they are ready to pick it up. 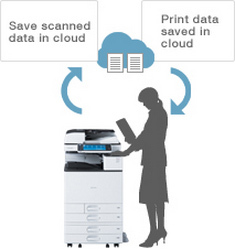 More secure print management is possible when combined with device user authentication. 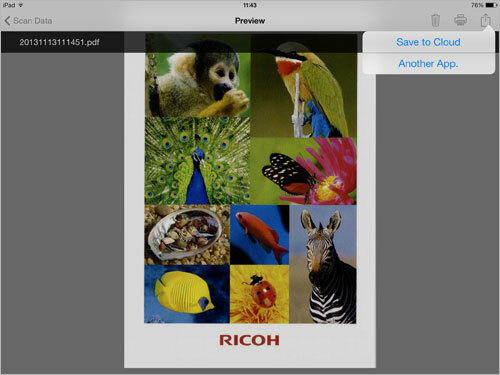 You can also reduce unnecessary printing and control the number of pages printed. Waiting time can be reduced since it is possible to print on an idle Multifunction product/printer when the designated device is being used. 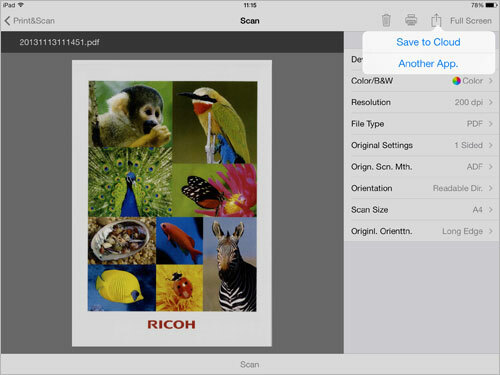 Scan paper documents so they are always close at hand. 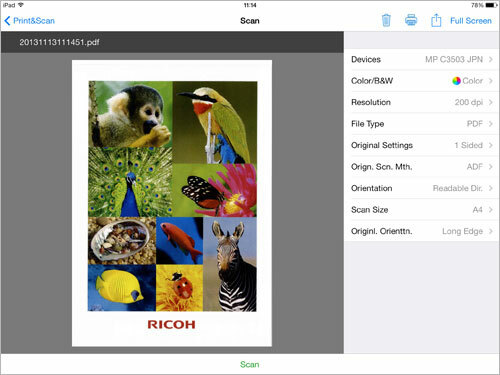 Using the scanner of a multifunction product, it is possible to save paper documents on a smart device as scanned data, so documents are readily available. 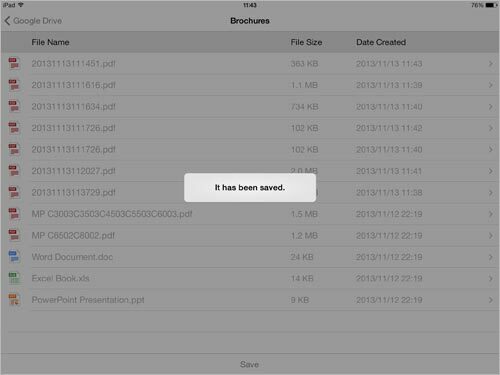 * Data cannot be stored on the cloud via the "Import with Scanner" function via Wireless Direct. 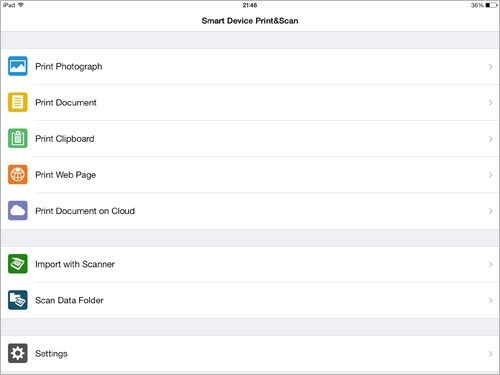 Save from "Import with Scanner"
Save from "Scan Data Folder"
Data saved on the smart device can be accessed in the "Scan Data Folder"*. Scanned data can, of course, be printed, and by using the transmission function of another app, it is possible to send scanned data by email. 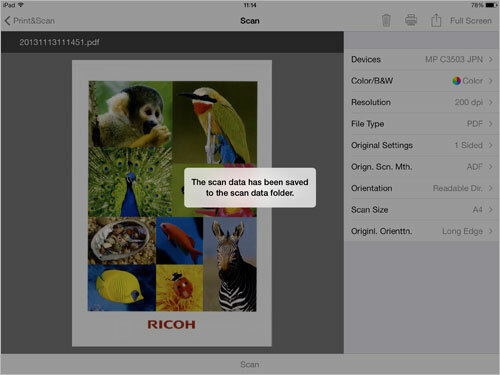 *In the case of iOS, for JPEG data it is possible to select the "Scan Data Folder" in the app or the standard "photo" folder. *Color devices only. On the setting menu, two-color printing needs to be set on. 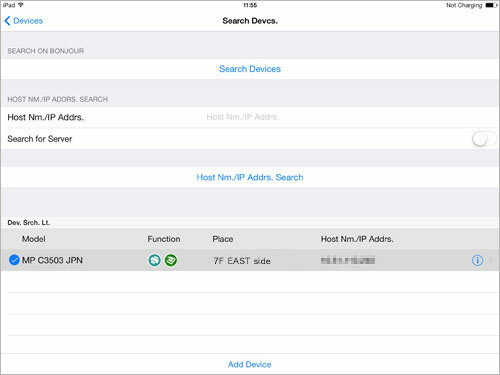 *1 Wireless Direct connections are only supported by models with Smart Operation Panel. *2 Only web screen printing shown in this app is possible. 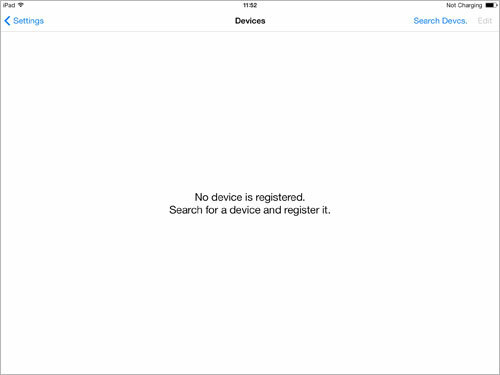 iOS bookmarks cannot be shared with OS standard browser. AndroidTM bookmarks can be shared with OS standard browser. 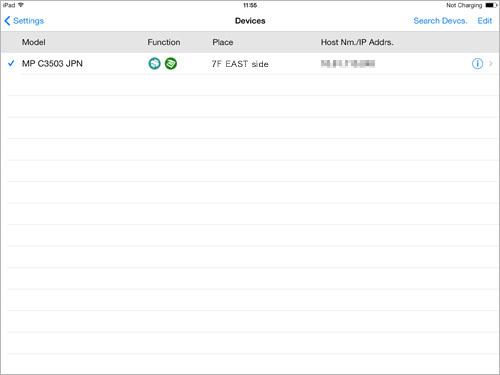 The "Print Web Pages" function is not available via Wireless Direct. *3 There may be cases where the print layout is not properly reproduced. *4 Only PDF Direct printing is possible. (PS3 or PDF Direct loaded on the unit itself). *5 Setting not possible for PDF Direct printing. 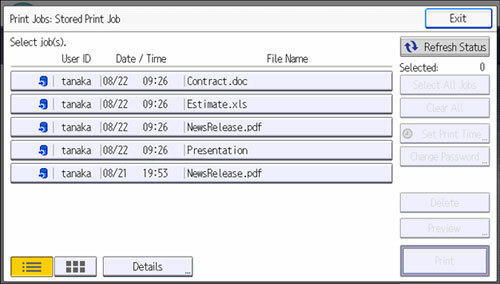 *6 Setting possible when PDF printing is done. 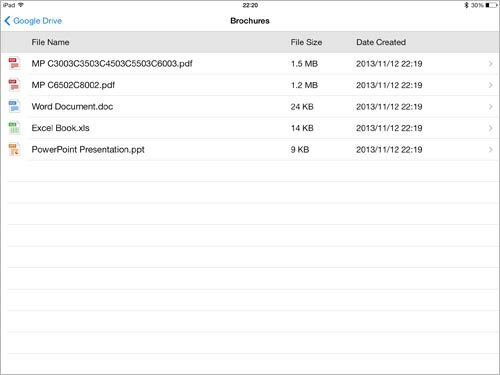 *7 Setting possible when PDF Direct printing is done. 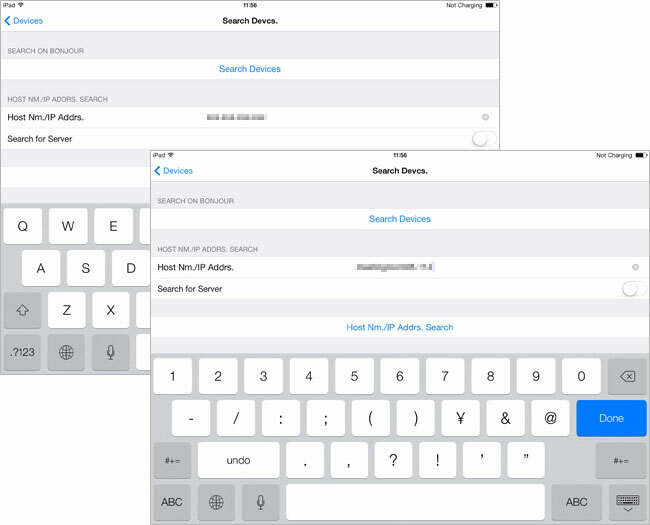 *8 Depending on the app, there are cases where links are not possible. *9 The models supporting the scan function differ from those supporting the print function. Refer to tab showing the models supported. 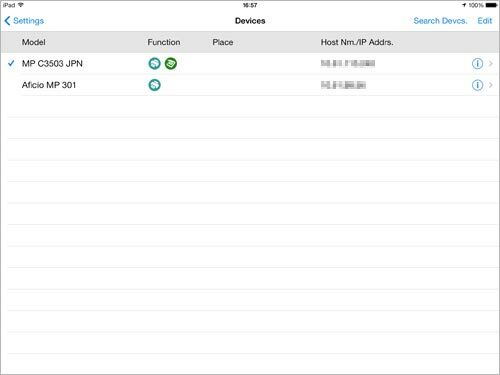 Smart devices can be connected to Wi-Fi networks via Wi-Fi access points to communicate with multifunction products/printers. 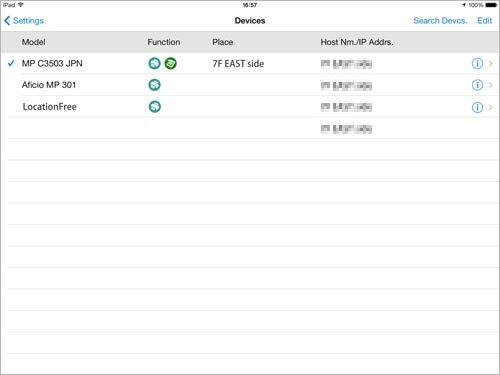 Smart devices can be connected to an access point on Smart Operation Panel which support Wireless Direct to directly communicate with multifunction products. 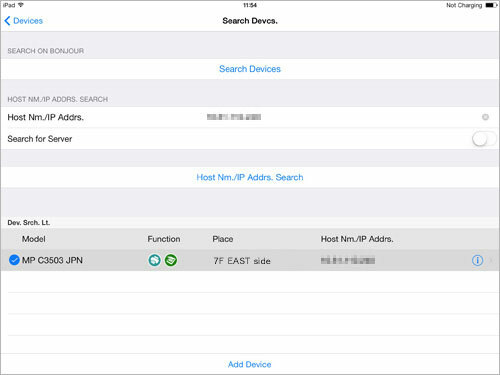 This makes it possible for smart devices to directly communicate with multifunction products without connecting to internal networks. * For the SPC320 and SP8200, sort printing is possible with the addition of memory and hard disk space. *The Smart Operation Panel is required on all multifunction products. 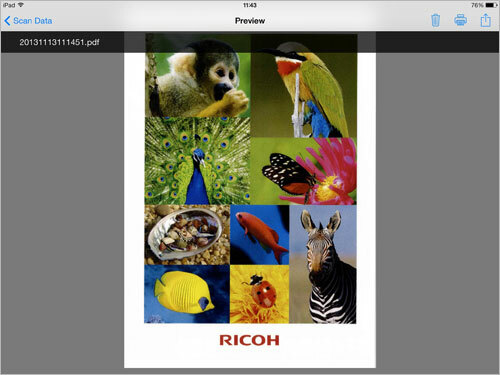 In order to print using the RICOH Smart Device Print&Scan app, you need to first register the Multifunction products/Printers that you plan to print to from the smart device. 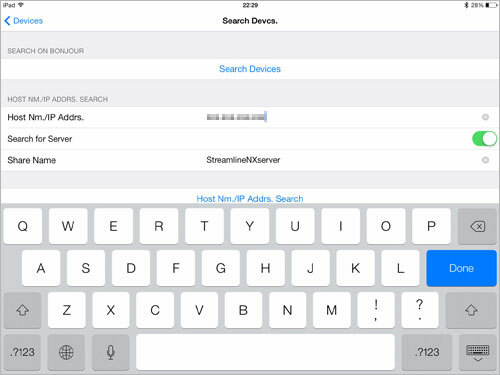 The registration can be done using a Bonjour search, by specifying the host name or IP address, or by specifying the print server shared name. 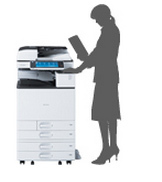 *It is necessary for the MFP/Printer to be located in the same segment. *It is necessary that the setting for multifunction product/printer use of the Bonjour protocol be already specified. 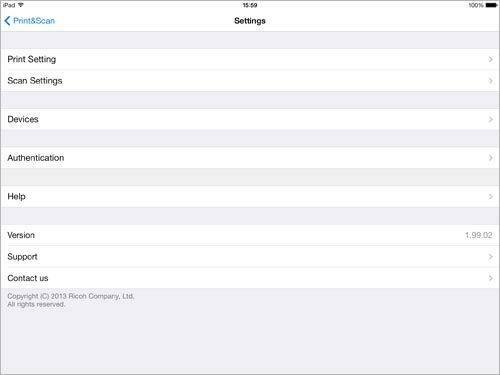 *For settings using the host name, it is necessary to be in an environment in which name resolution is possible. 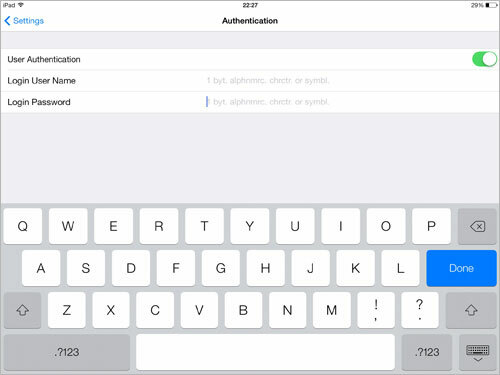 *The share name must be entered in alphanumeric characters. 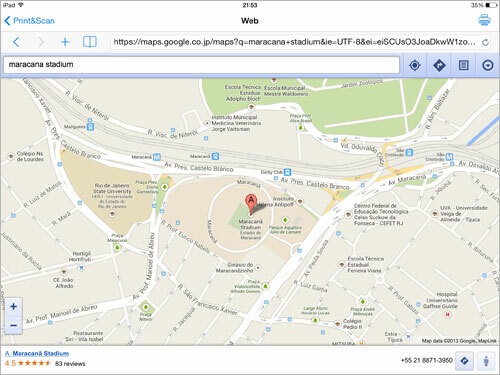 Download directly from the App Store using your iPhone or iPad device. *iTunes installation is necessary. Download directly from the Apps section on theGoogle PlayTM.